If we checkout the smartphone brands around the world, there won’t be any smartphone company that is not having any dual SIM smartphone in their smartphones lineup apart from the Apple iPhones. But that might change soon as the company is spotted filling the patent for adding the Dual-SIM option to its iPhone devices. So we might see the launch of dual-SIM variants of upcoming iPhone devices in future. The dual-SIM variants might be launched in the key markets including China and India along with some other regions as well. Two patent fillings by Apple spotted by Forbes confirms that we might see the launch of new dual-SIM iPhones in the near future. The patent filling spotted at China State Intellectual Property Office describes an iPhone feature that would allow having two mobile numbers in a single device. The patent filling that was submitted in March this year by Apple and was published in September 2016. The patent filling also shows the inventor as Li Su whose LinkedIn profile shows that she is the Principal Architect for cellular software at Apple. The Cupertino giant also got the approval for patent with dual-SIM functionality earlier this week with Li Su listed on the patent along with Ming Hu and Guojie Dong that are two the wireless cellular engineer at Apple. “Some mobile devices have the capability of using multiple SIMs, allowing users to maintain different wireless services, such as for business and personal use.” reads the US patent. According to the Canalys analyst Jessie Ding, the company might sell the Dual SIM phones in China and India while in the US, Western Europe, Japan, South Korea and Australia, Apple is tying up with new carriers to sell their phones. 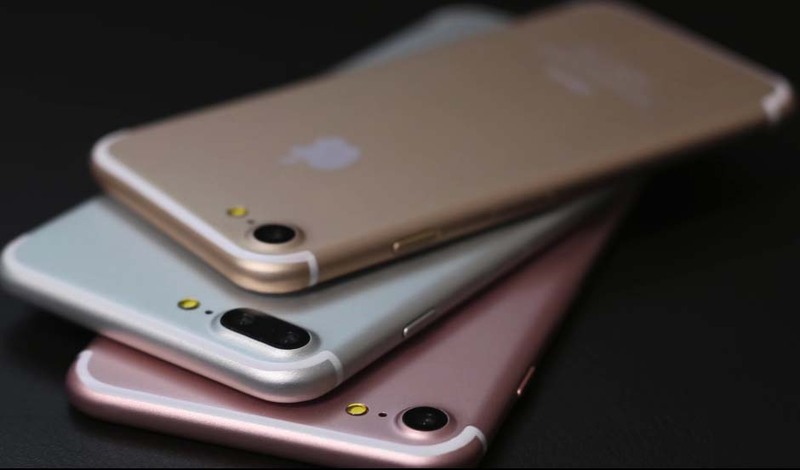 “Dual-SIM card will jeopardize the mechanism that operators sell the locked iPhone with contract,” said Ding. Apple sales in China are declining by 30% year-over-year in China and other smartphone makers like Oppo and Vivo are gaining the popularity day by day in the country. “If you look at the Indian or other markets, dual SIM is a huge thing, Apple needs to offer dual SIM at some point to address people in those markets.” said tech analyst Jan Dawson.